Romans post notes on the pedestal or hang placards from the necks of the Talking Statues. Their satirical messages originally lampooned the Pope or the king. 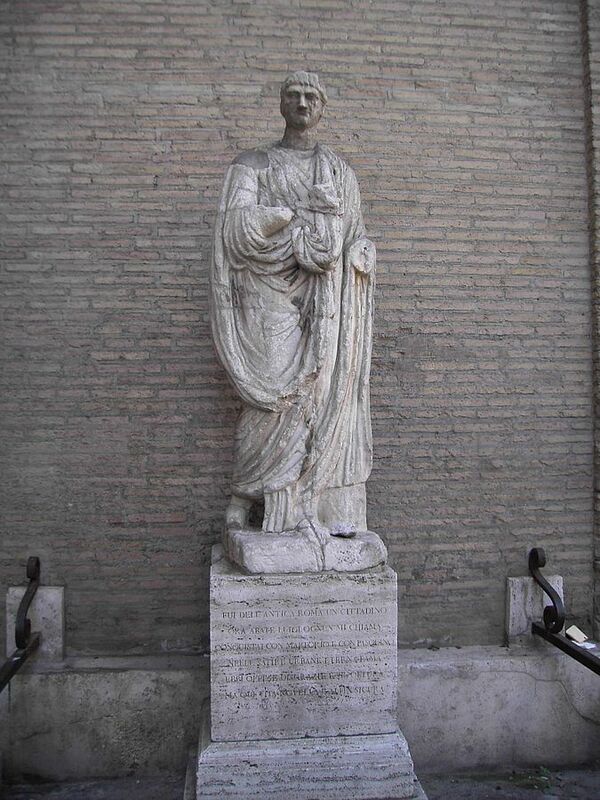 The tradition continues to this day as Romans still post messages on these famous statues about today’s politicians. 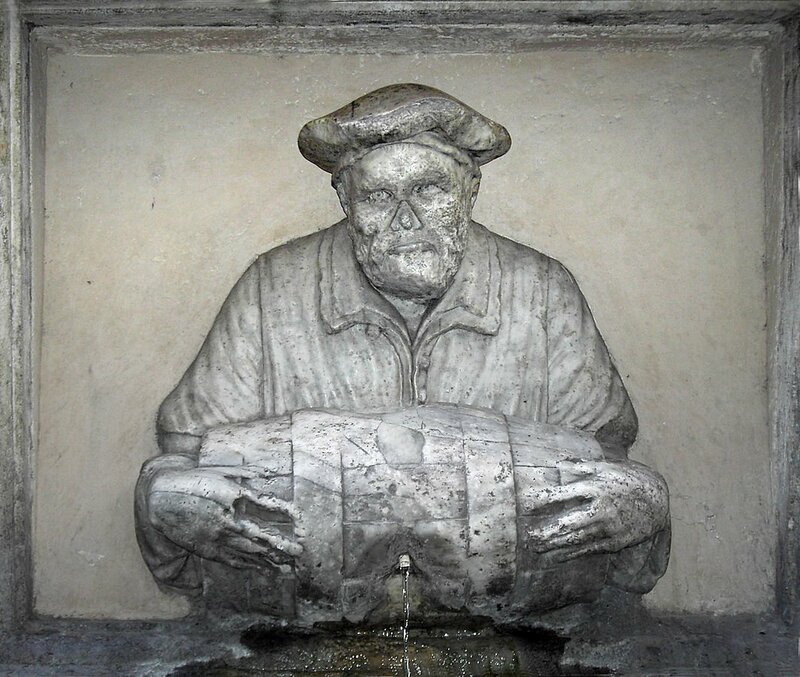 The etymology of the word “pasquinade,” meaning public satire, is traced back to the name of the this statue. 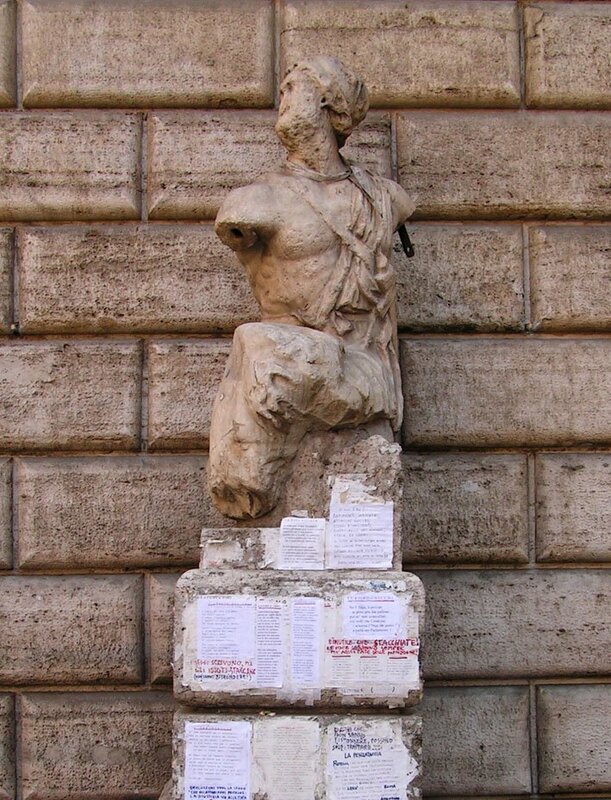 Pasquino is the leader of ‘Congress of Wits’, a handful of historic statues that form a pre modern social media network. 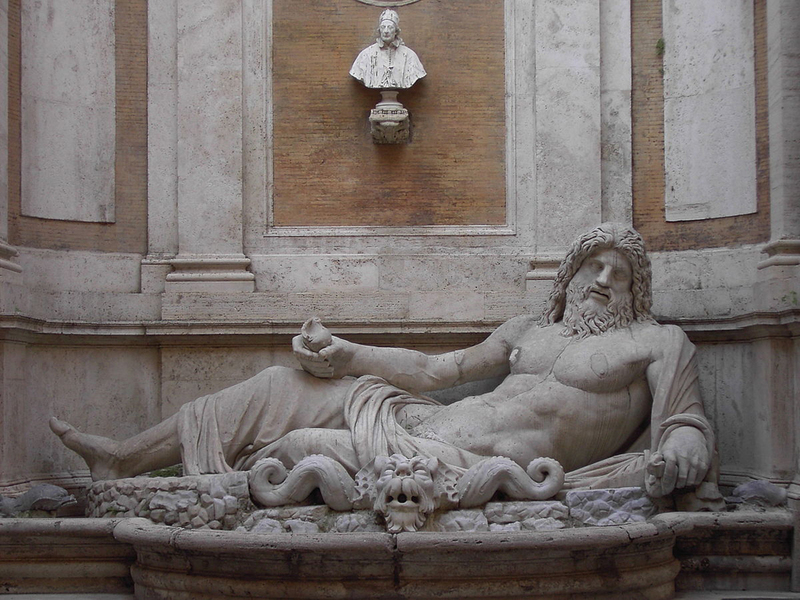 the Barberini did.This famous pasquinade mocks Pope Urban VIII, a Barberini pope, for melting down the bronze tiles of Pantheon to be used on the Baldaccino canopy now found in St. Peter’s baslica. The biting remarks of the talking statues were feared by the powerful and the witticisms were published in anthologies and appreciated throughout Europe. Marforio is located in Campo Nuovo di Campidoglio. 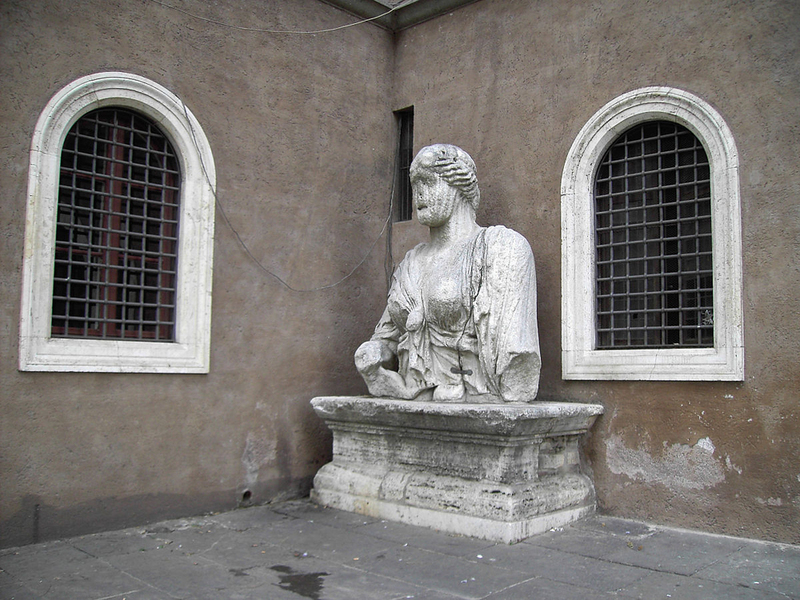 Madama Lucrezia, near Chiesa di S. Marco, is a mutilated marble bust of a Priestess of Isis. The lone female voice in the choir of shrewdness. Our Archetto apartment is just a few steps away from Madama Lucrezia. l’Abate Luigi is near S.Andrea della Valle. Il Facchino, the porter, is on Via del Corso. Il Babuino, the baboon, is the worn statue of Silenus, the drunken friend of Dionysus. 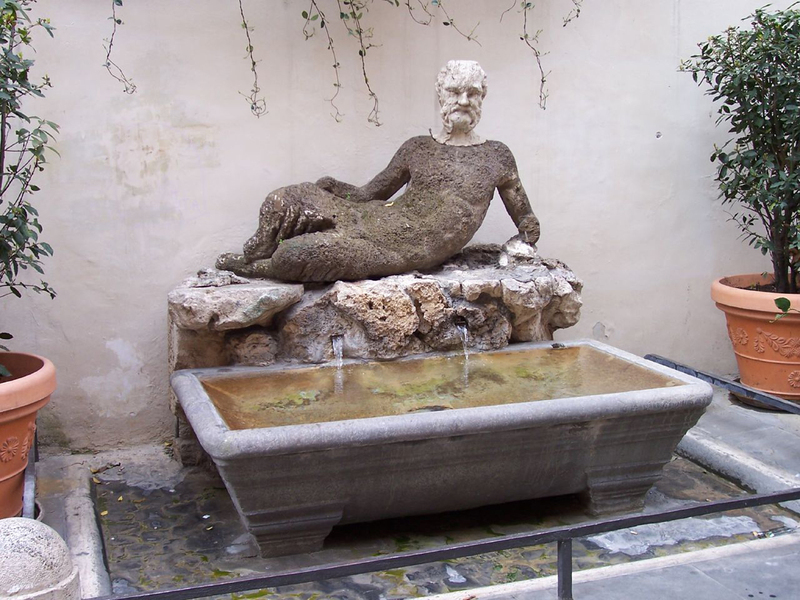 Located on Via del Babuino, between the Spanish Steps and Piazza del Popolo. ItalyPerfect apartments Spagna and Greci are on the same block as the Babuino!